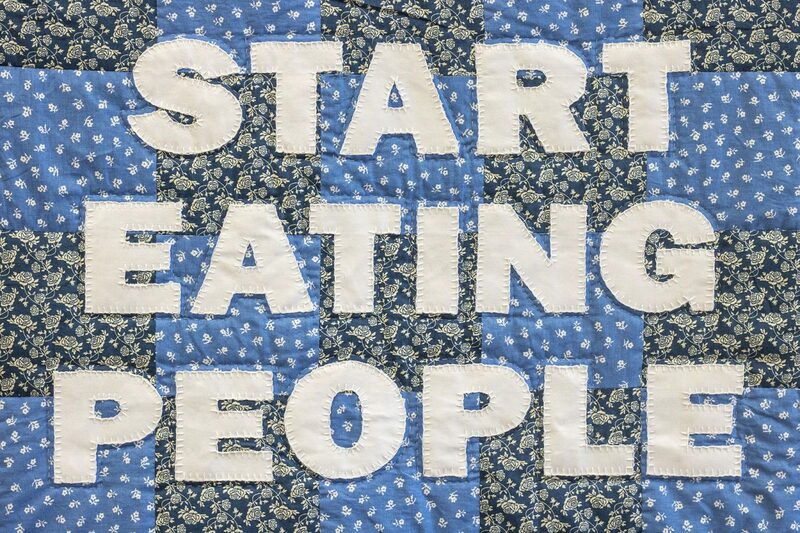 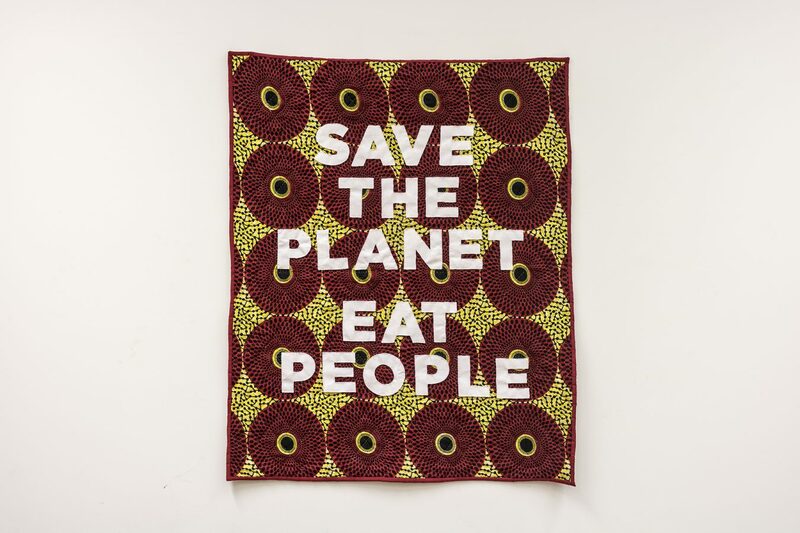 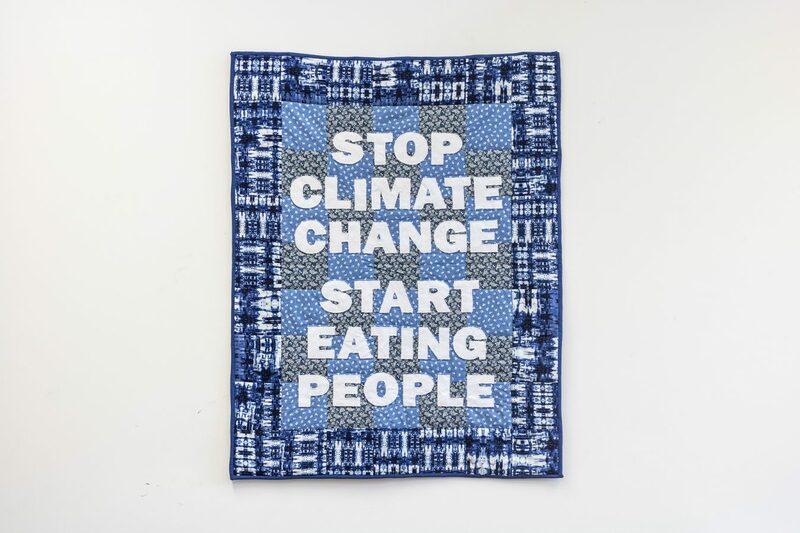 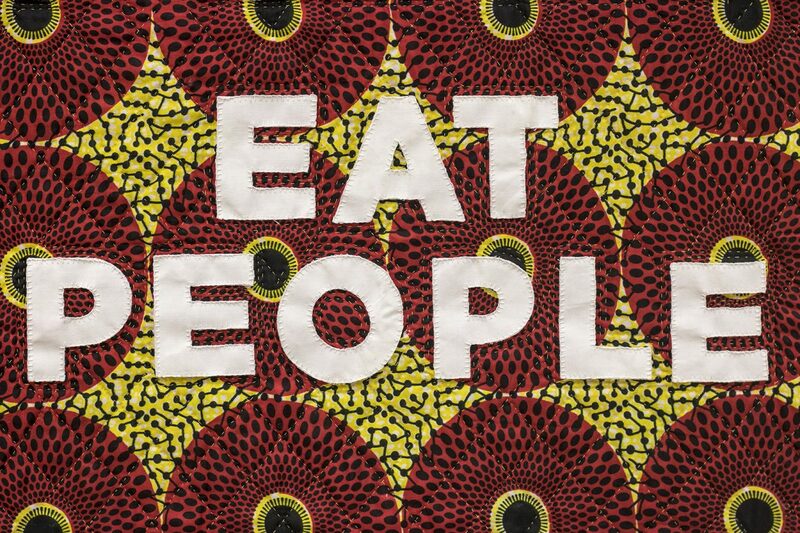 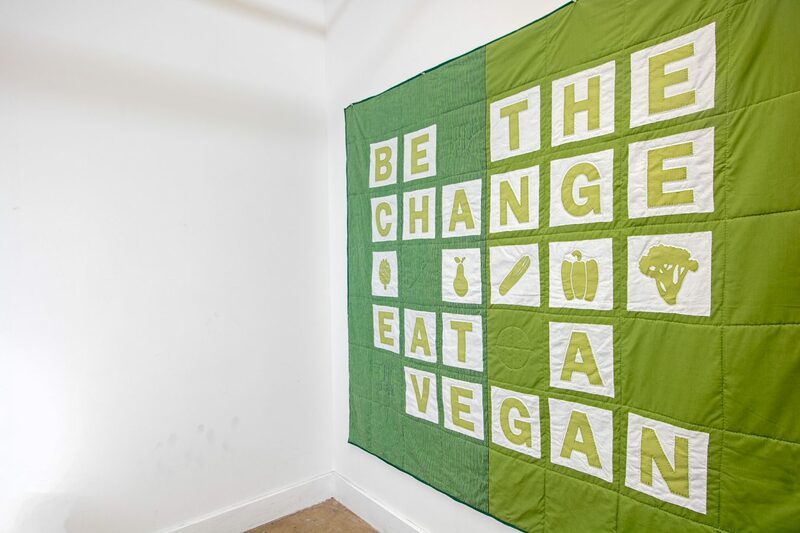 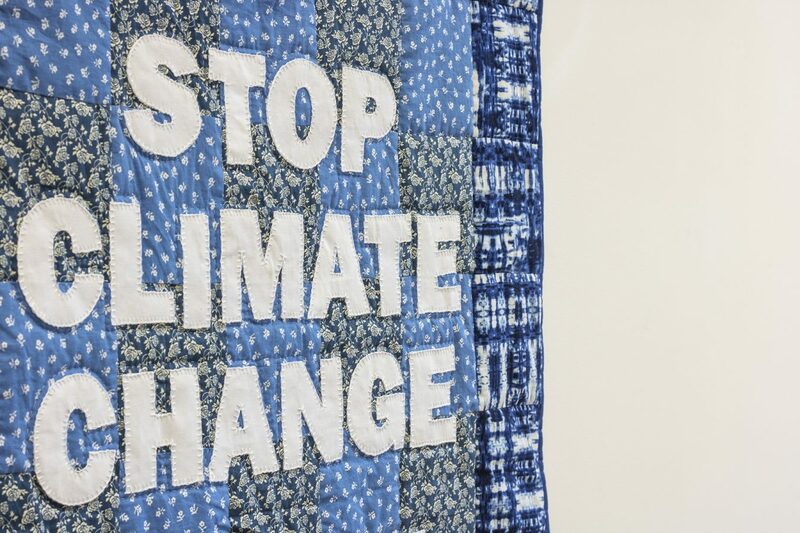 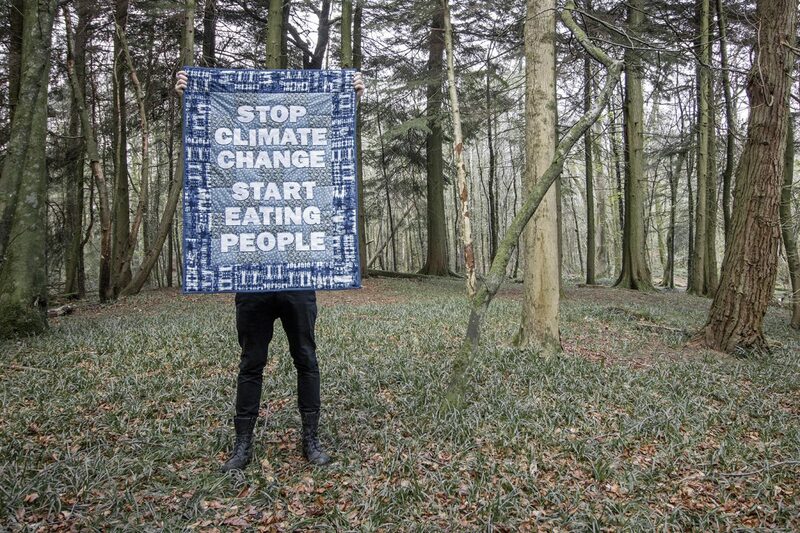 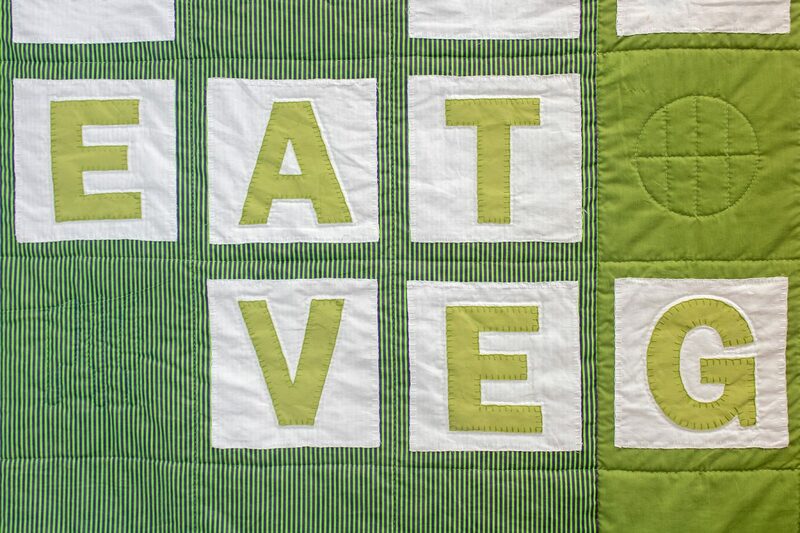 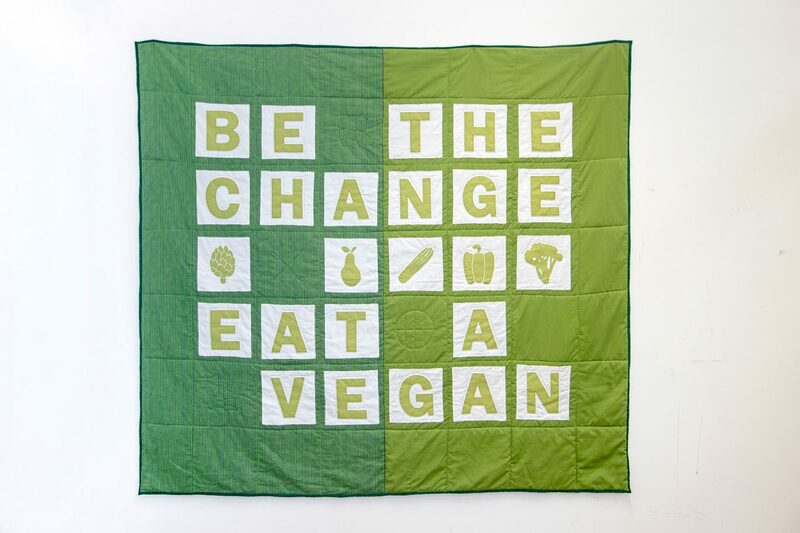 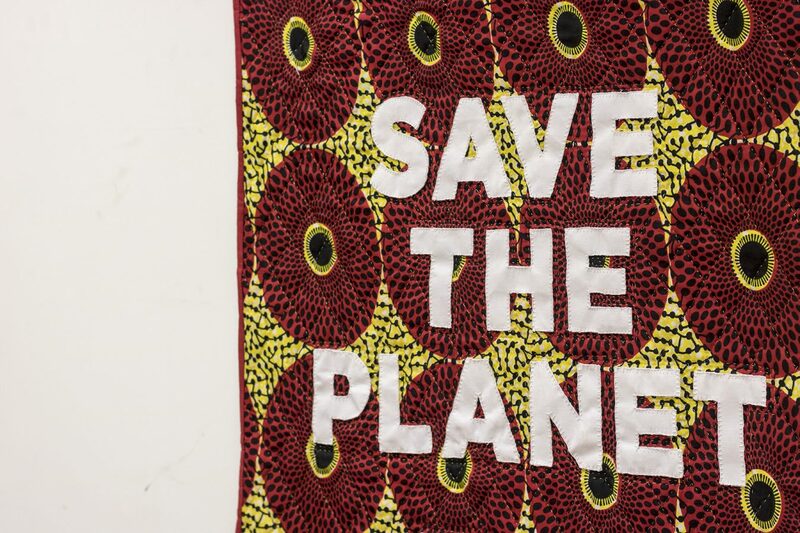 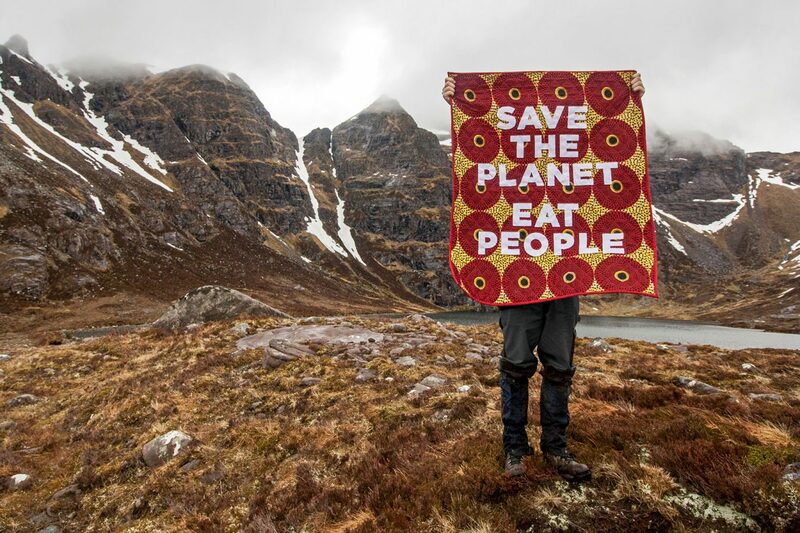 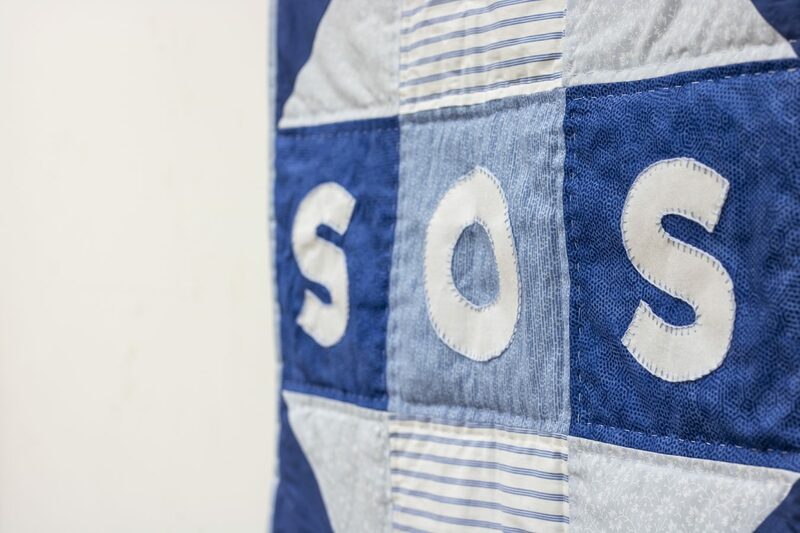 These quilted protest banners have been produced as a part of my S.P.E.W (Sustainable People Eaters of the World) project, Created as a pseudo act of protest beckoning viewers with a call to action to help stop climate change and save the planet. 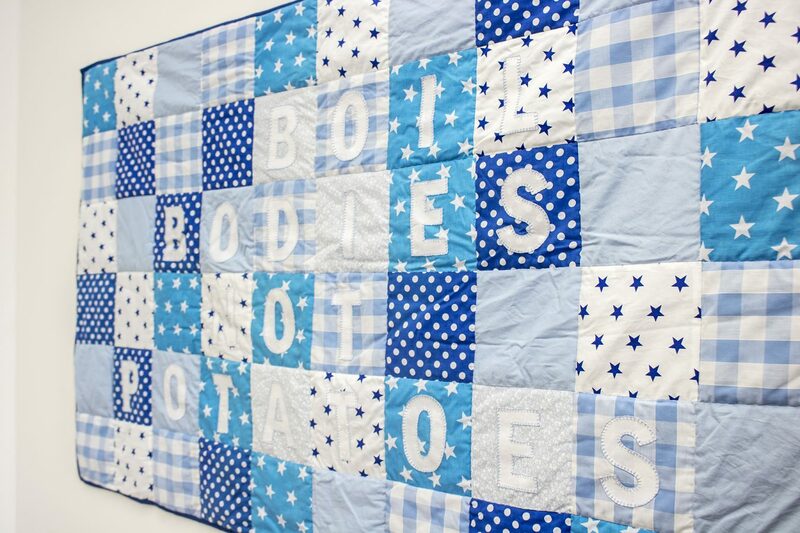 Protest quilts have been traced to as early as the 18th century with many having been made during times of upheaval. 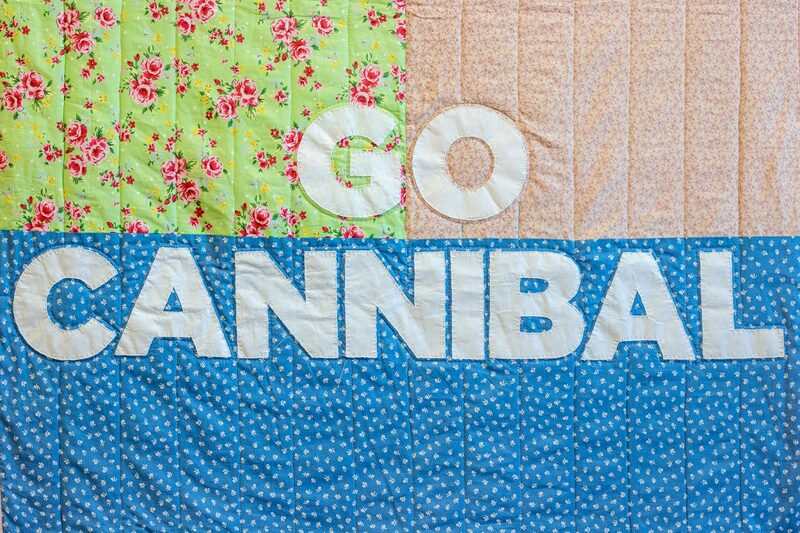 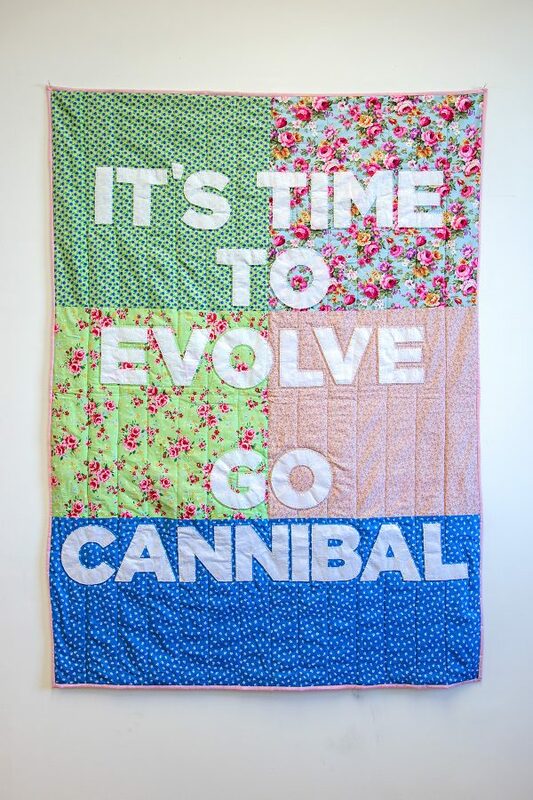 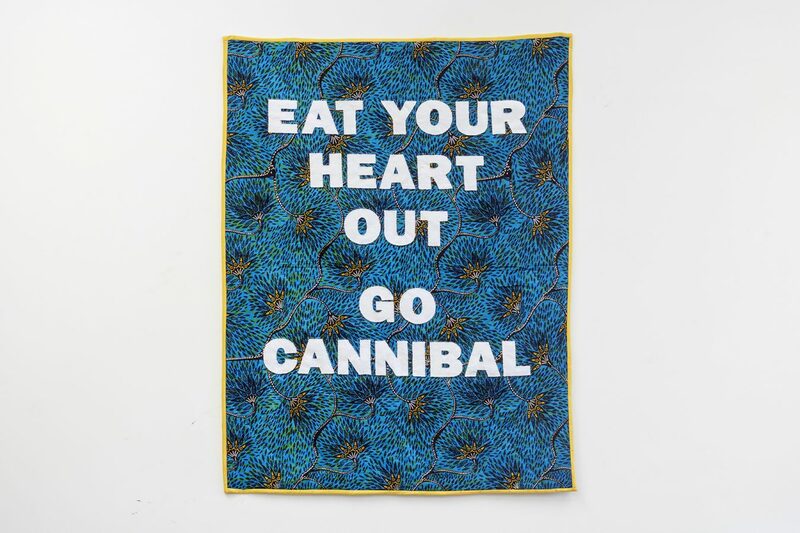 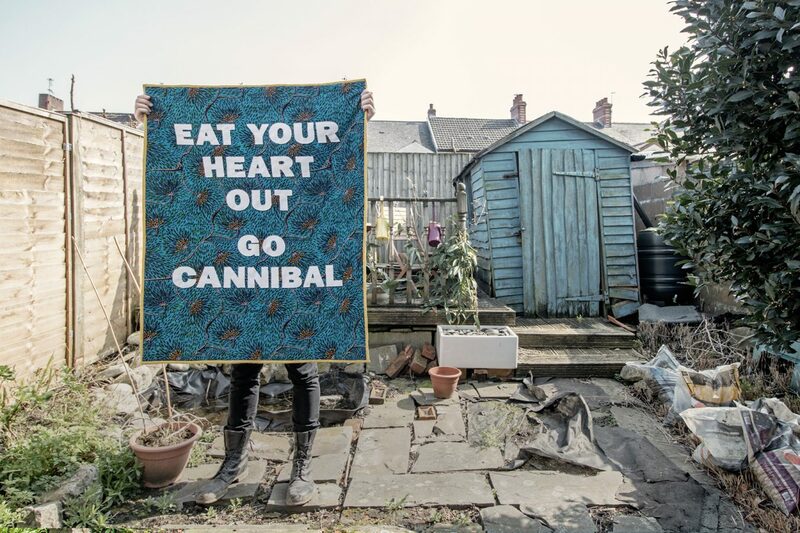 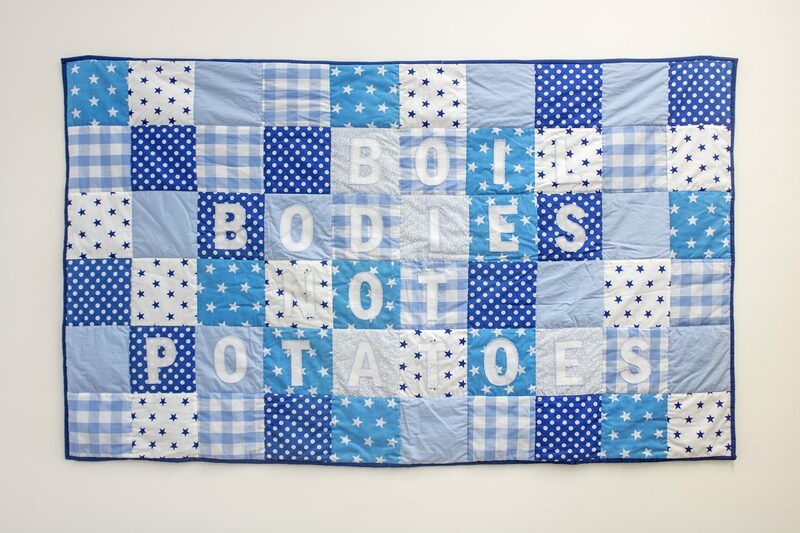 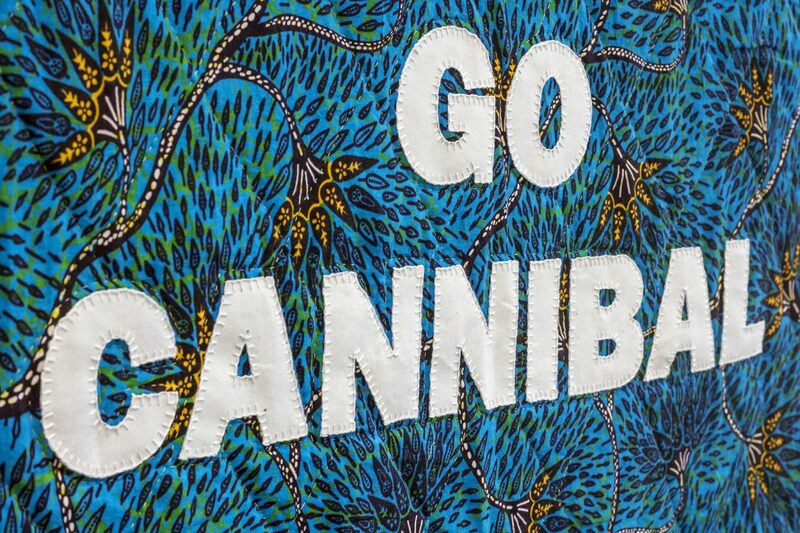 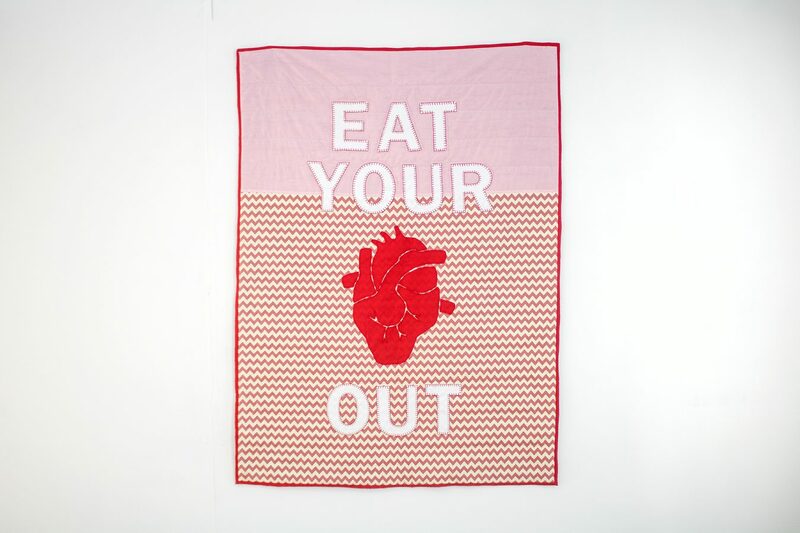 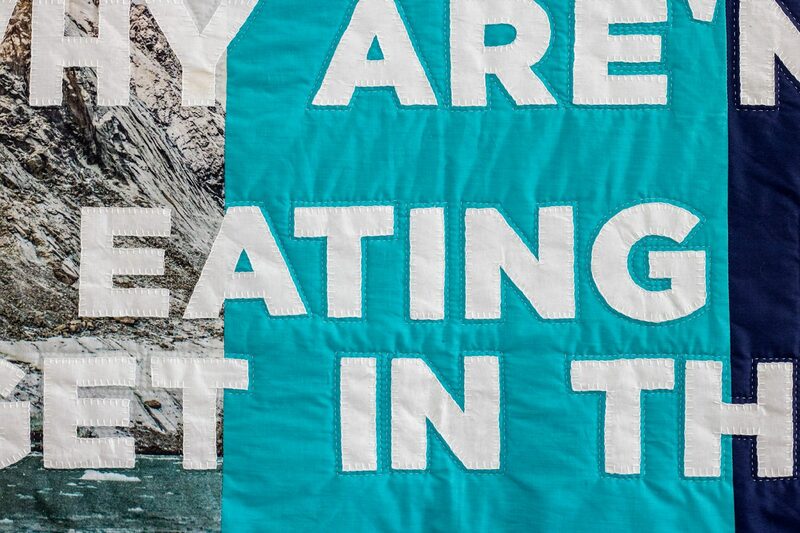 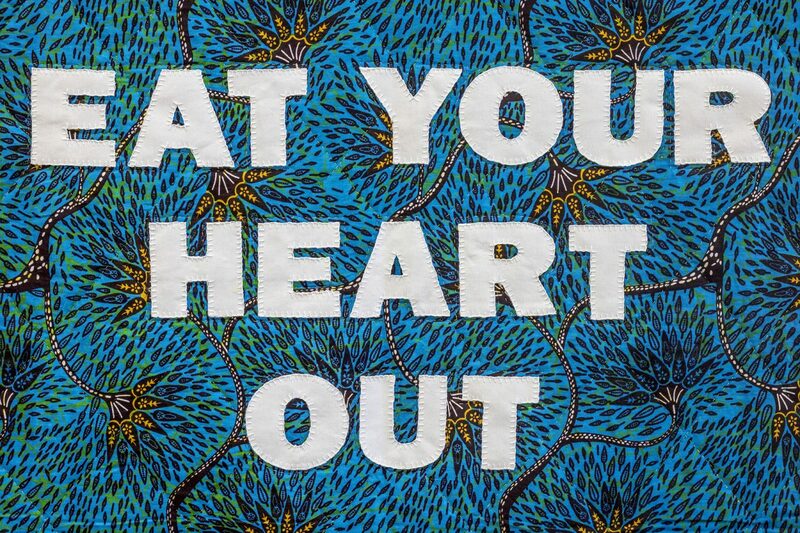 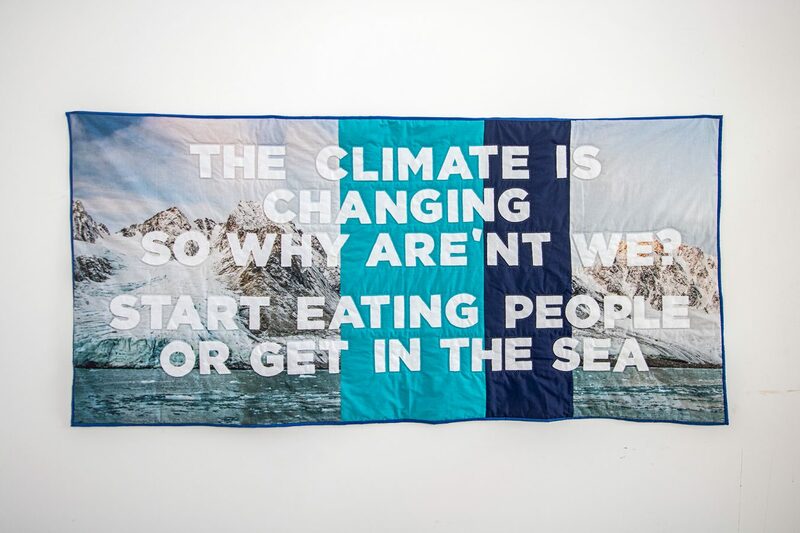 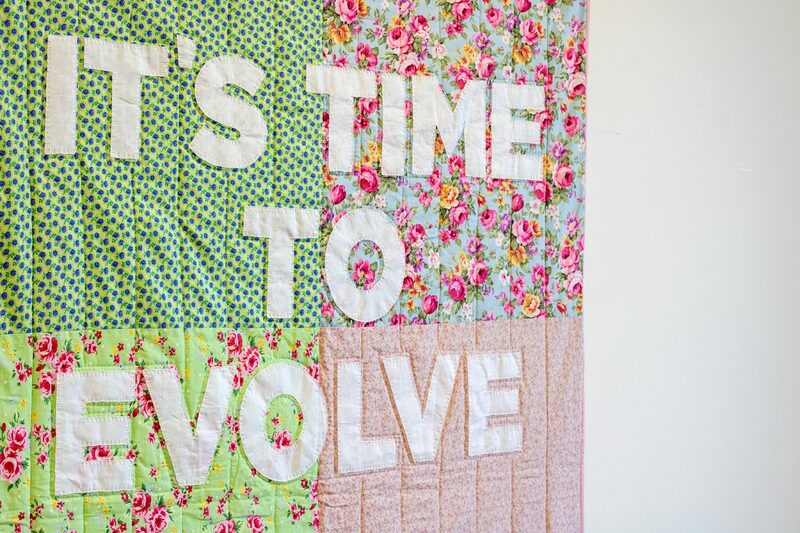 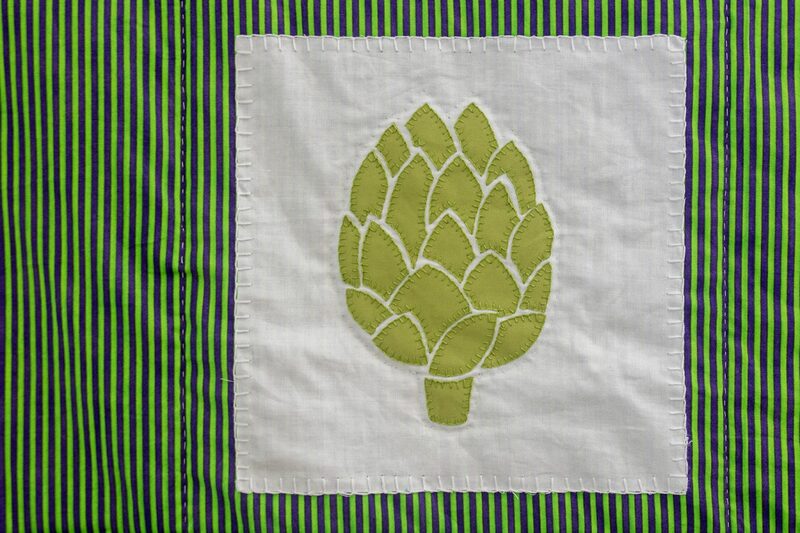 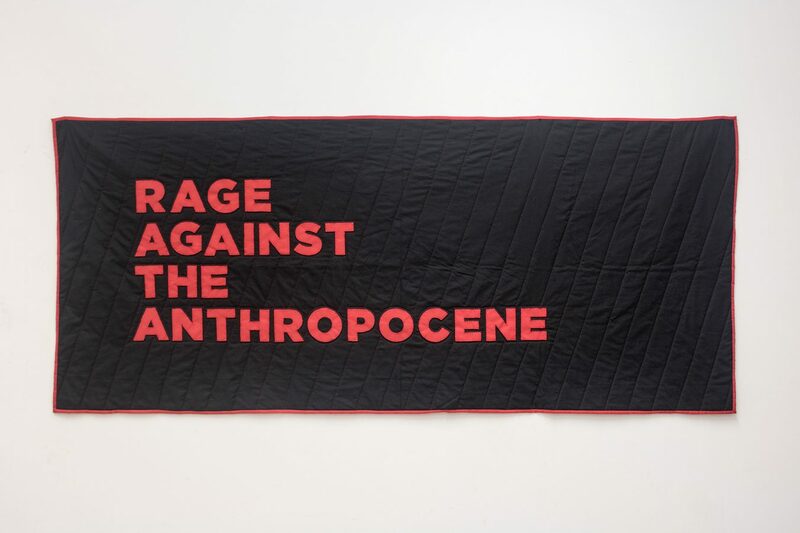 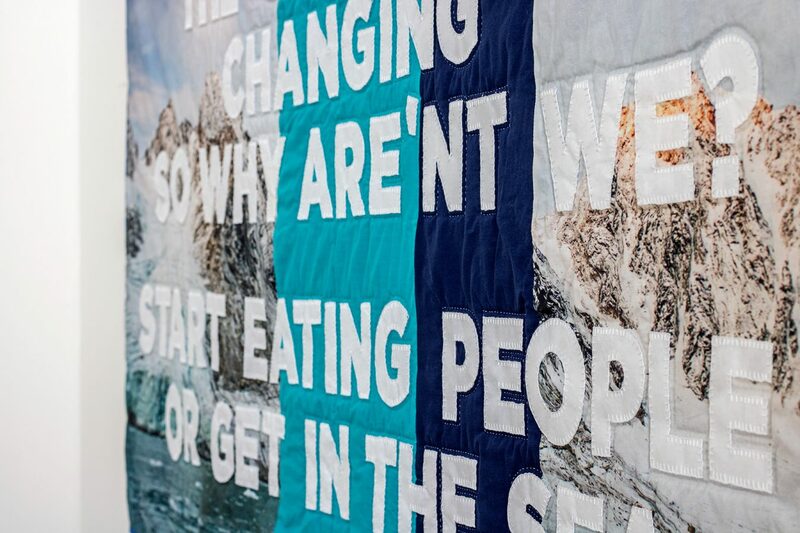 These quilts have been produced in response to growing concerns about climate change and the apparent apathy of the masses. 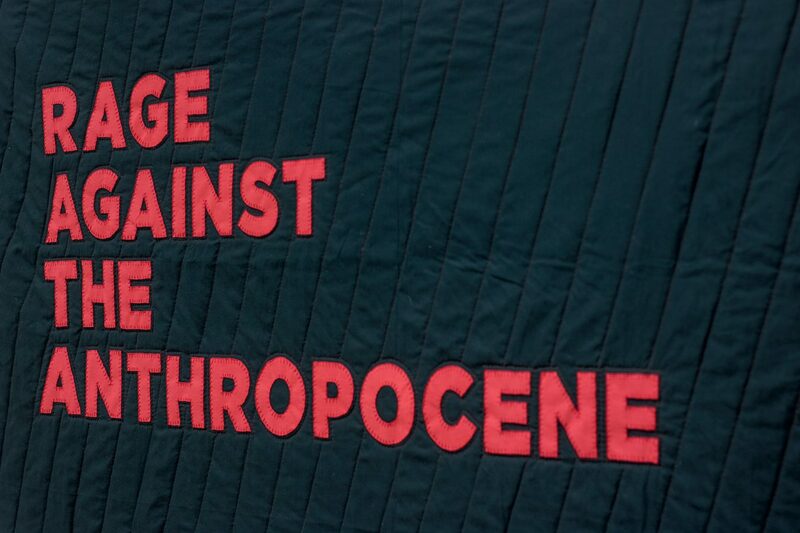 My S.P.E.W project is a provocation which aims to prompt further conversations around these matters. 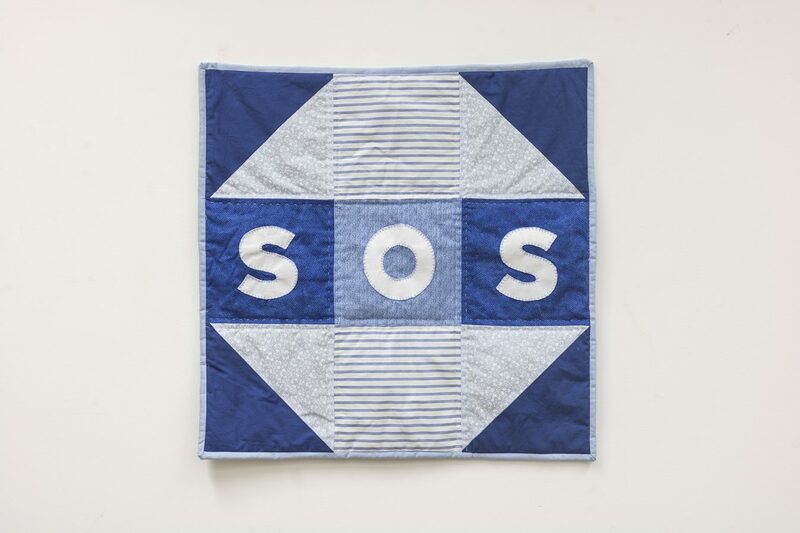 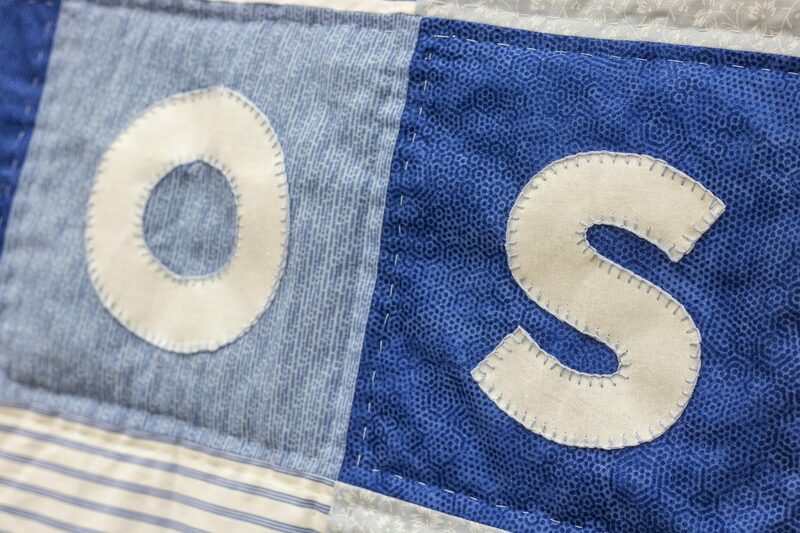 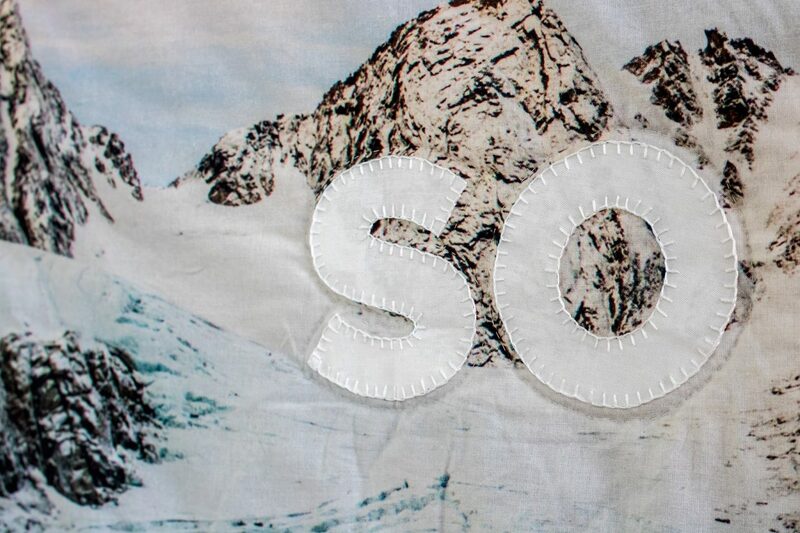 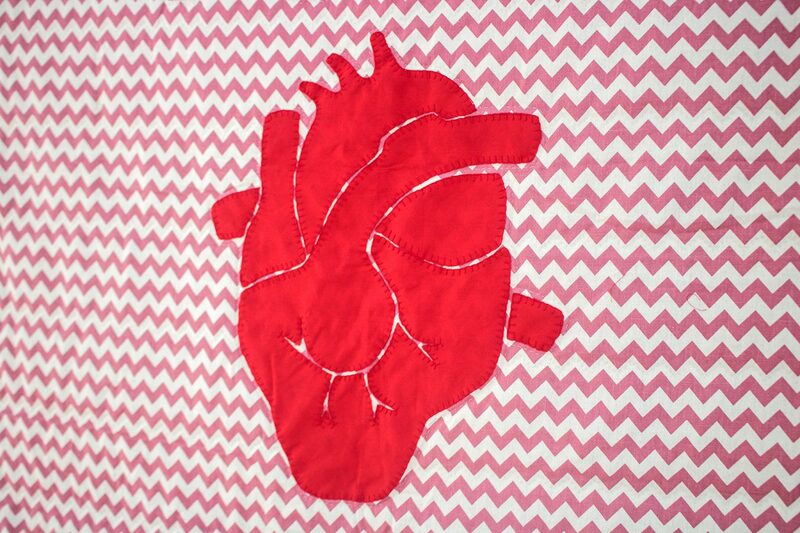 Each quilt has been hand made using a combination of cotton, poly-cotton and polyester.